Thinking of becoming an omni-channel fashion brand? Well, there’s a few tips and tricks we’d like to share with you! 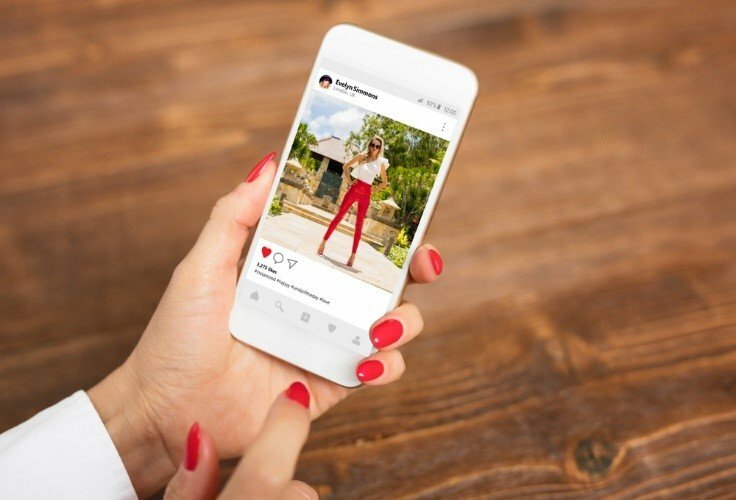 Sadly, becoming omni-channel doesn’t happen overnight, but, with a solid strategy, your fashion brand will be on its way in no time at all. It’s not enough to have an omni-channel strategy all on its own. You need to ensure you create a comprehensive cross-device strategy as well. After all, you can’t become an omni-channel fashion brand without offering a seamless customer experience cross-device and cross-channel. Did you know that mobile accounts for a whopping 50.3% of all e-commerce traffic? So, now you know that, are you going to get cracking on your cross-device strategy? 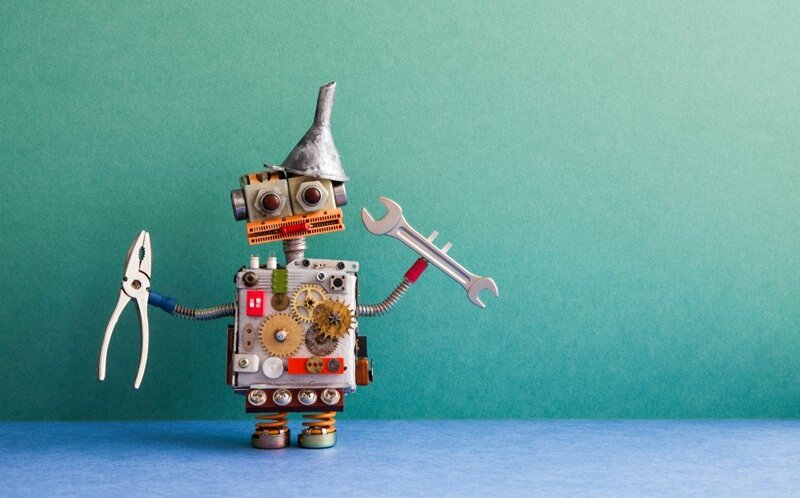 You need to make sure that when you’re analysing your current digital marketing channels, that you’re able attribute value to specific touch points along your customers’ buying journeys. Why is that important? Well, if you can’t figure out what it was that made your customer convert, what’s the point in putting all the time and effort into your new strategy when you don’t know which channels perform the best? It’s great to think big! Well, as long as the big objective is doable. Not only does being unrealistic with your objectives demotivate staff and create a generally unpleasant working atmosphere, it’s also not going to do your strategy any good. Setting achievable, but still challenging, objectives can bring you closer to achieving your dream objective. 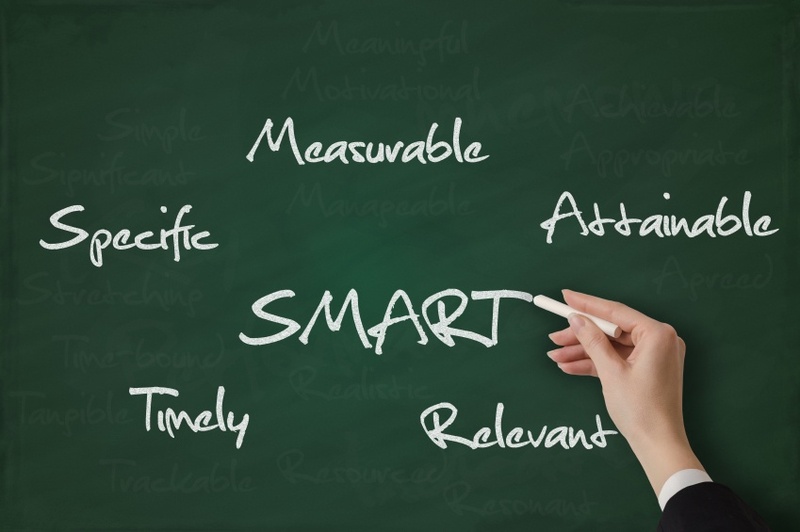 Your objectives should adhere to the SMART acronym, specific, measurable, attainable, realistic and timely. If your objective ticks all 5, then you’re good to go! Having problems aligning your omni-channel strategy with your objectives? Contact our team - we’d be happy to help! Call us on, 0800 011 9715.